Are you considering a little acreage to enjoy the sound of ?? That’s right, nothing but peace and quiet. 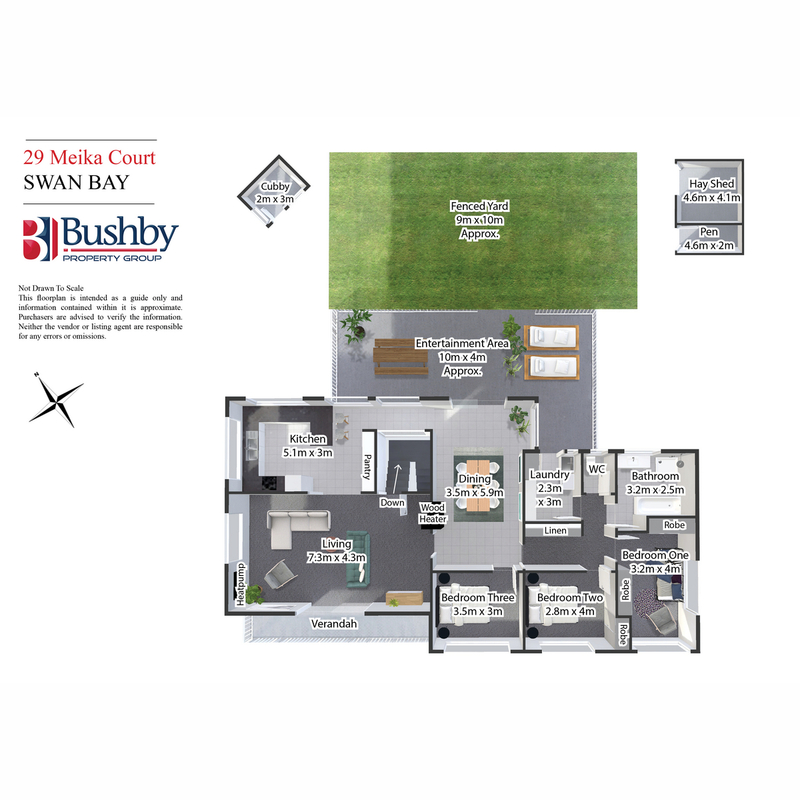 Only 15 minutes from Launceston, you can enjoy approximately 2.5 acres of land for you to add your personal touch and simply relax on your piece of paradise. The home itself offers living over 2 levels with larger than average garaging space downstairs along with a huge rumpus area which gives you internal access to the staircase and upper level. Offering 3 bedrooms with built-in wardrobes in two along with a fantastic outlook towards the Tamar River and Western Hills. With a generous sized living room and dining room, heated and cooled with a reverse cycle invertor as well as further heating in the form of a wood heater, you can be rest assured that this home will be comfortable all year round. The kitchen offers a generous size, modern, well laid out approach for the chef in the family with loads of cupboard and pantry space. The generous sized dining room with polished floor boards whilst gaining loads of sunlight throughout the day gives you a fantastic location for meal times with an outlook to rear of your land. 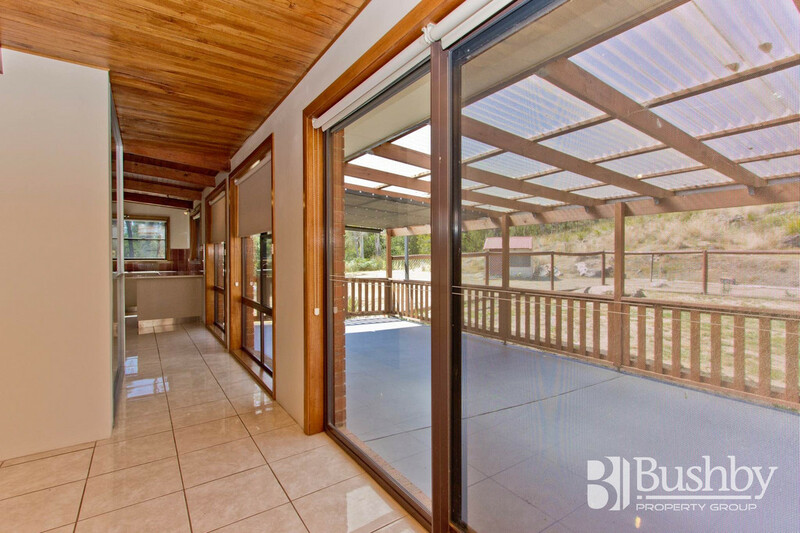 If spending time outdoors is your cup of tea, you will also be delighted with the undercover balcony off the front of the home as well as the large undercover rear deck with a securely fenced and private back yard for the pets and/or kids to enjoy. 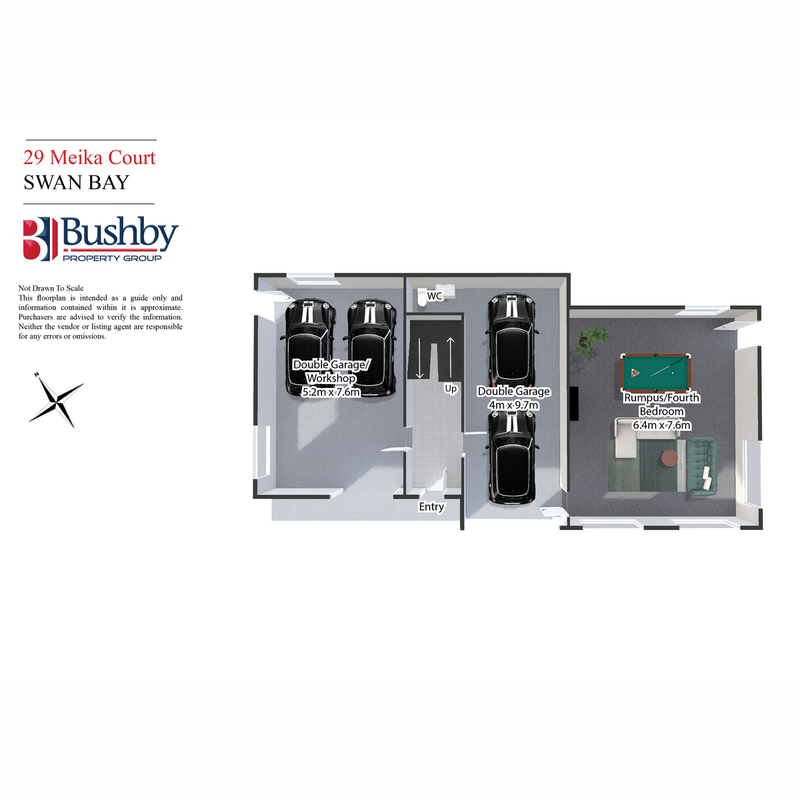 Not a lot of properties become available in the Swan Bay area, therefor if you are looking for a quiet location with acreage, enquire today! !